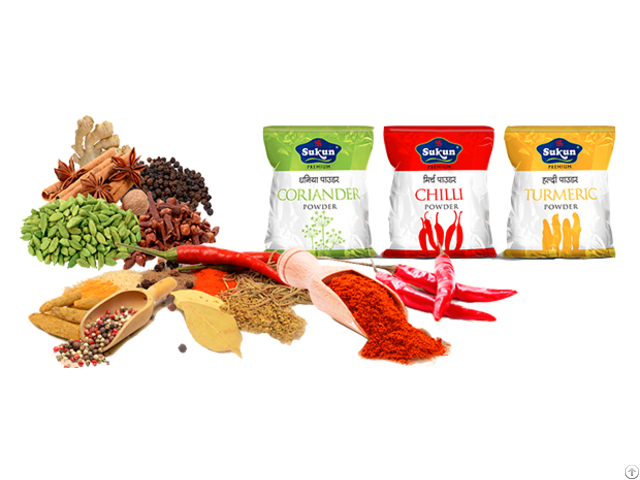 Spices Packaging Material is available in different designs, size options, material and color choices so as to match up with the specific demands of the customers. 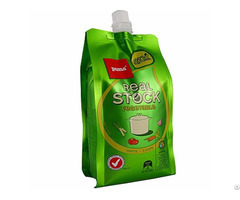 Here, we also ensure that the packaging quality provided helps in maintaining the freshness and aroma of the spices packed inside as well as supports the demands of enhancing the shelf life of these packed products. Business Description: Invictus Technology Ltd specialized in Medical consumables and Packing products, such as PE, PO, PP, PPE, CPP, CPE, PET , EVA and biodegradable starch resin, calcium carbonate environmental friendly materials of blown film, printing , composite, making, designing, producing and selling bags as a one-stop service, as well our products are widely used in many areas of food, electronic, cosmetic, and hygiene products. Brought on by more than 5 years of technical challenges, as well as team building, and regardless of the enterprise's internal management, we have laid a solid foundation. Our products are very popular with foreign customers, and sold all over the world in places such as the United States, Australia, France, Japan, South Korea Etc. Invictus Technology Ltd owns plastic injection machine, advanced and modern packaging production line as Automative rotogravure printing machine, high speed solvent laminating machine, computerized bag making machine for various type bags, lab test and slice equipment etc. more than 20 flexible machines for wide range needs. It is highly effective in the packing field for products of food, medicine, chemical industry concerned with products for daily use etc. We believe that customer loyalty comes from good customer experience. 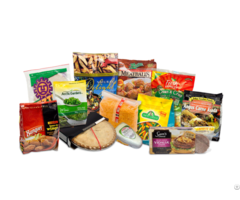 Here strive to provide exceptional service and quick response to customer demand and continue to provide customers with packaging solutions and fantastic package.